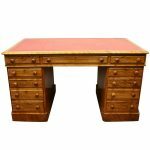 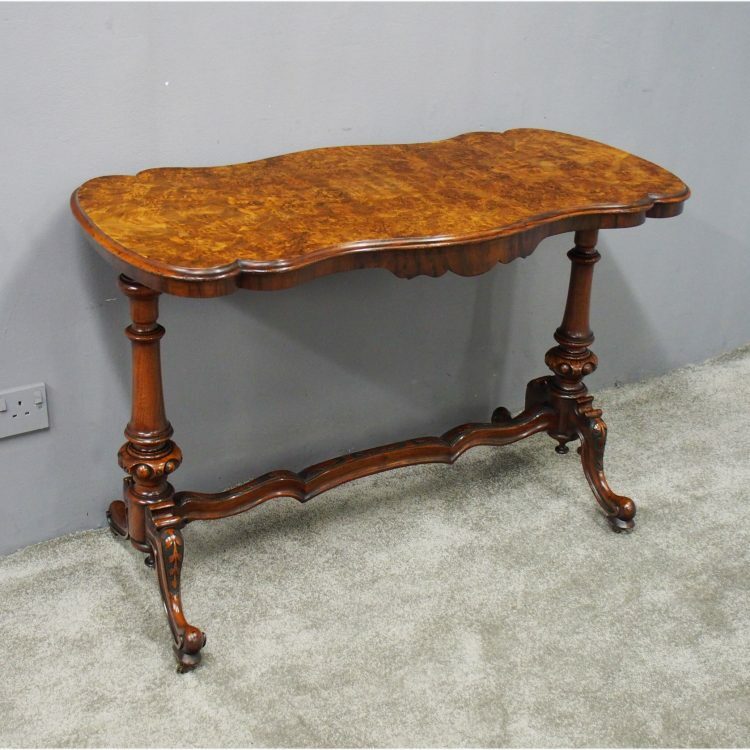 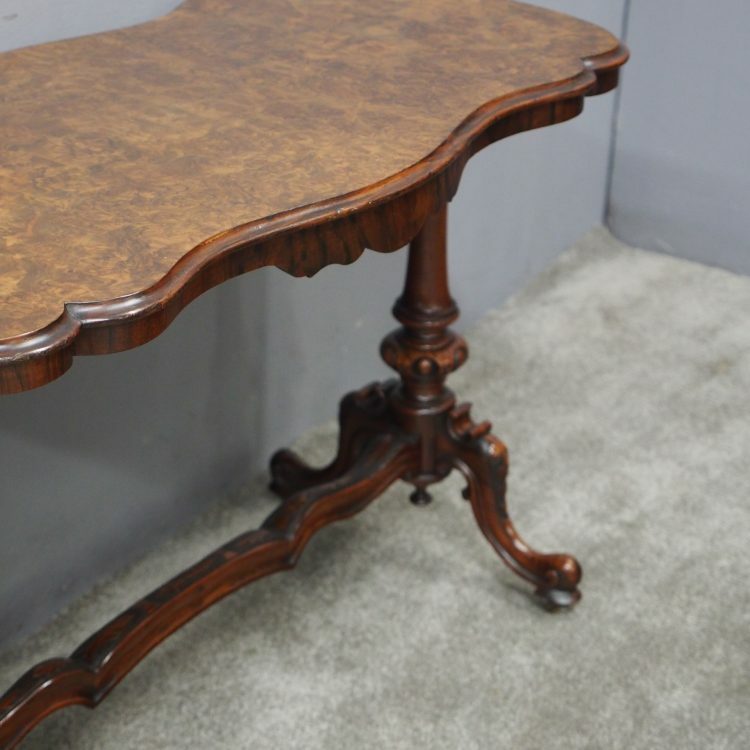 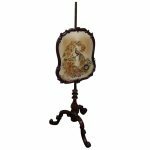 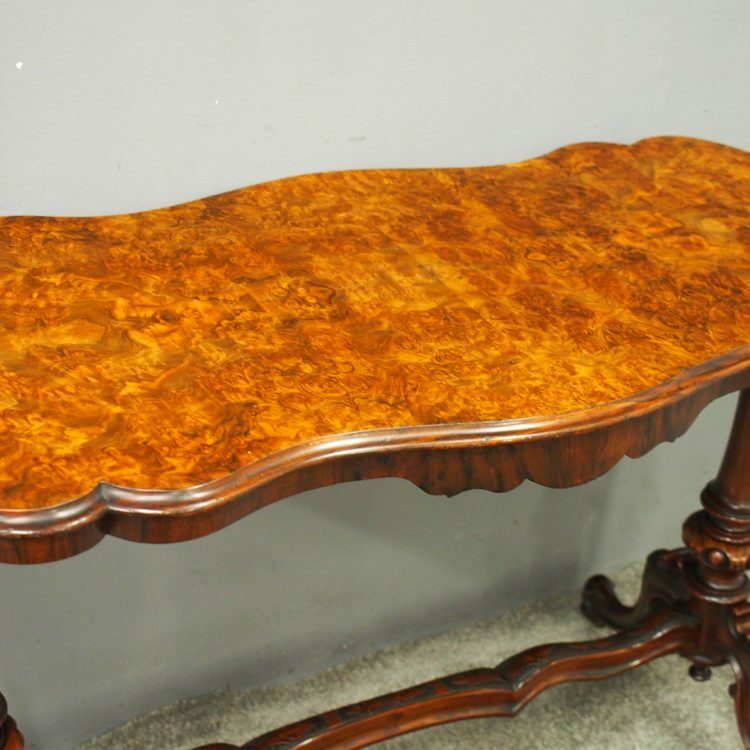 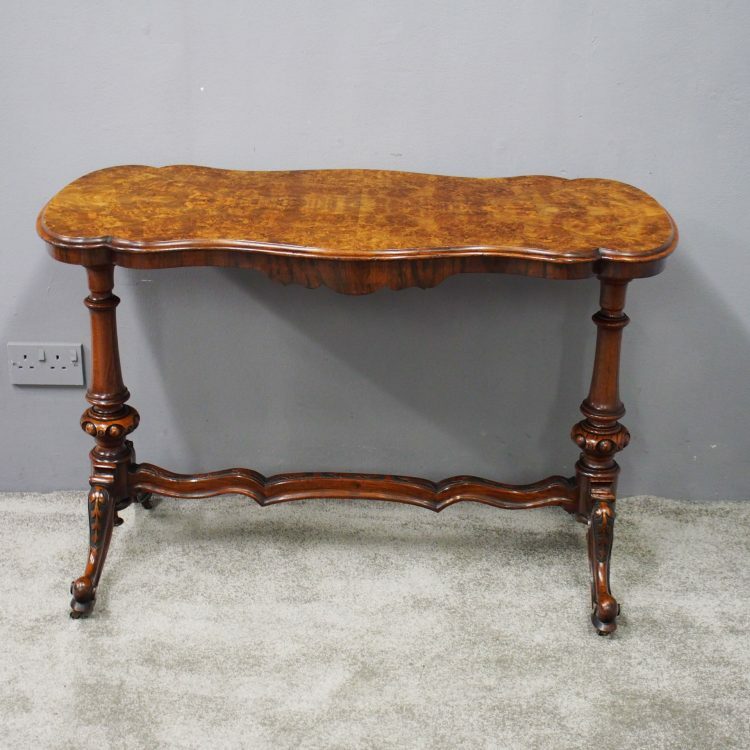 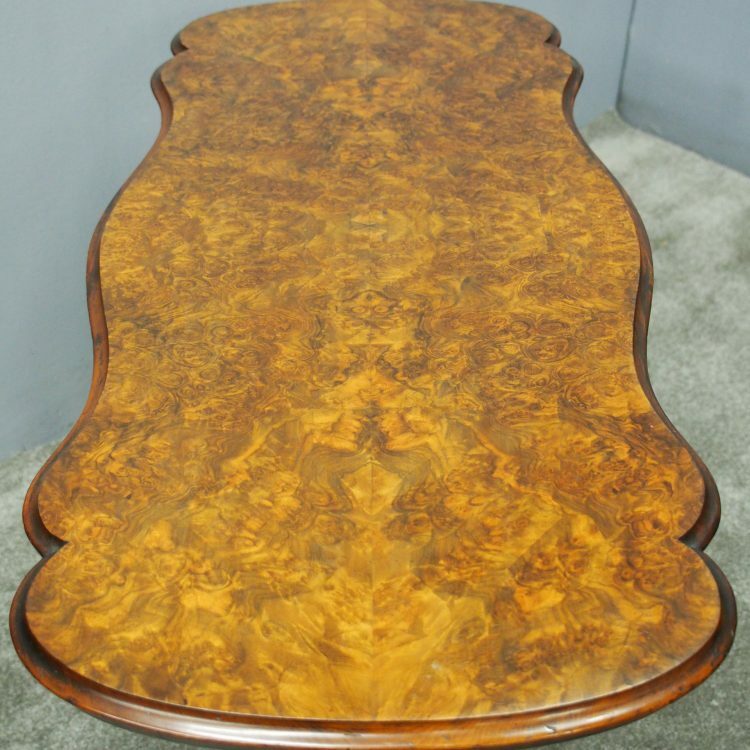 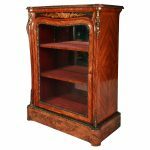 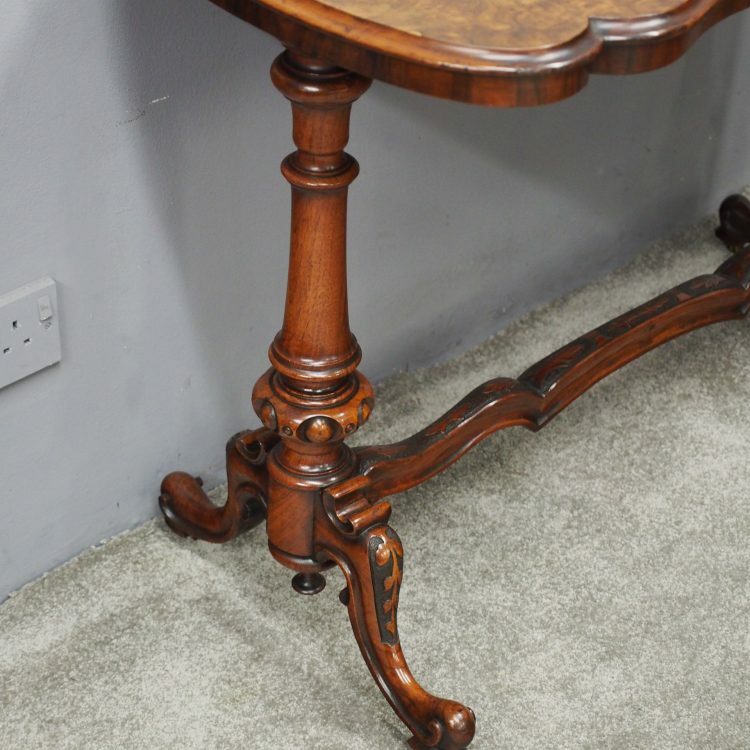 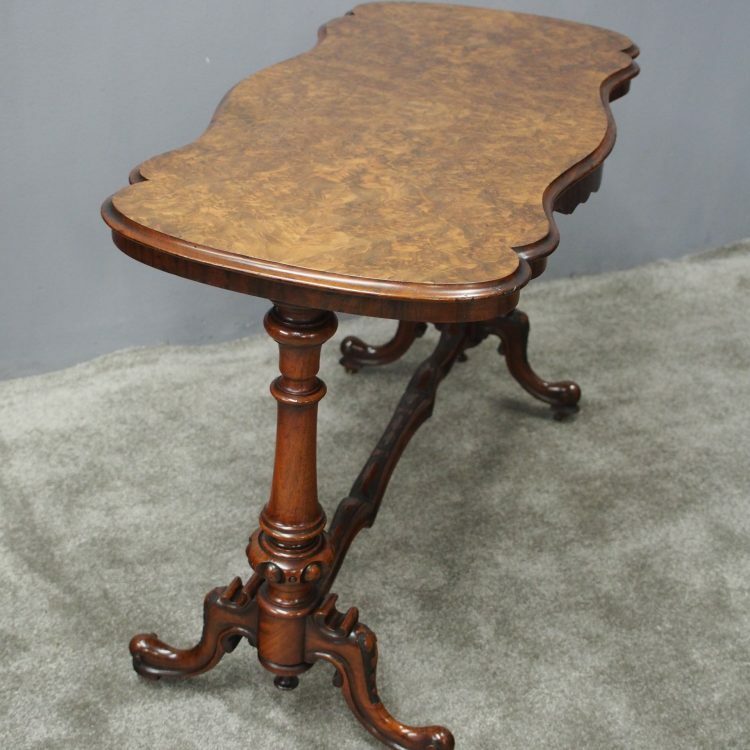 Circa 1870, exhibition quality Victorian burr walnut shaped window table by W. Richardson and Co, Darlington. 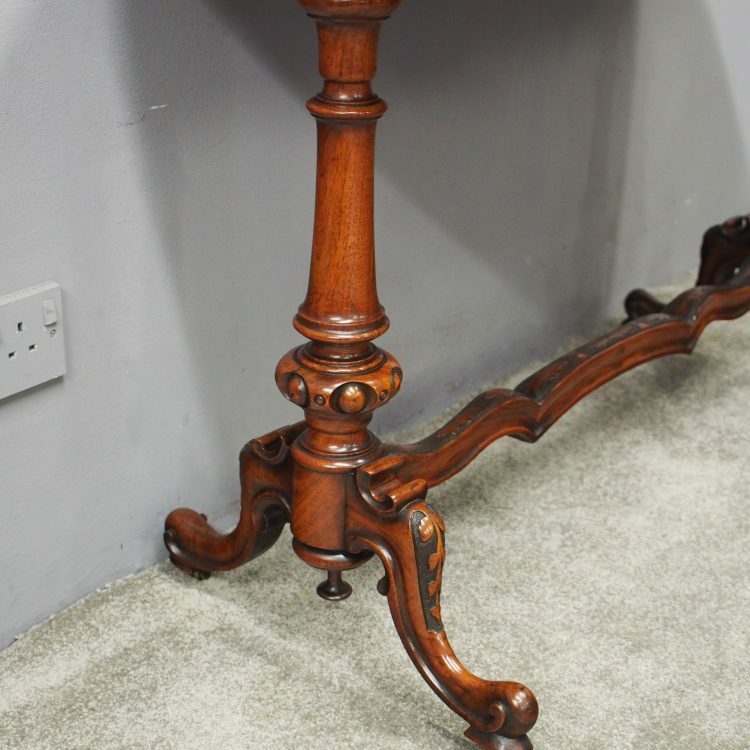 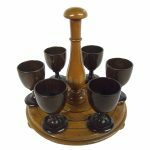 With mirrored burr walnut veneers to the top and an ogee moulded fore-edge about a shaped apron, it stands on ring turned, tapering and carved columns. 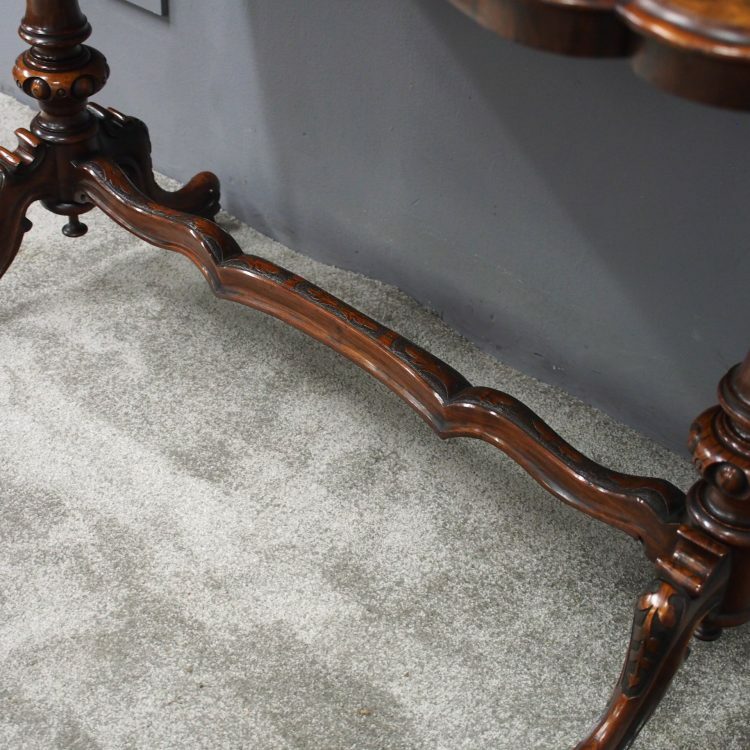 These lead on to well carved cabriole legs, finishing on brass castors and united by a shaped and carved stretcher.